Home / News / Family business goes from strength to strength ……. 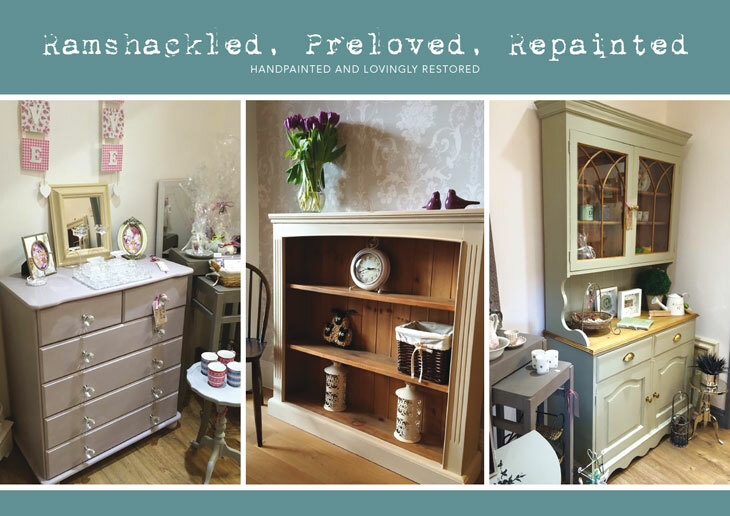 In addition to dressing the show homes to be viewed by prospective purchasers, they also now run their own business of upcycling carefully sourced furniture by hand painting and lovingly restoring in a shabby chic style. Adding character and individuality to each piece has certainly identified a gap in the market and the business is going from strength to strength.